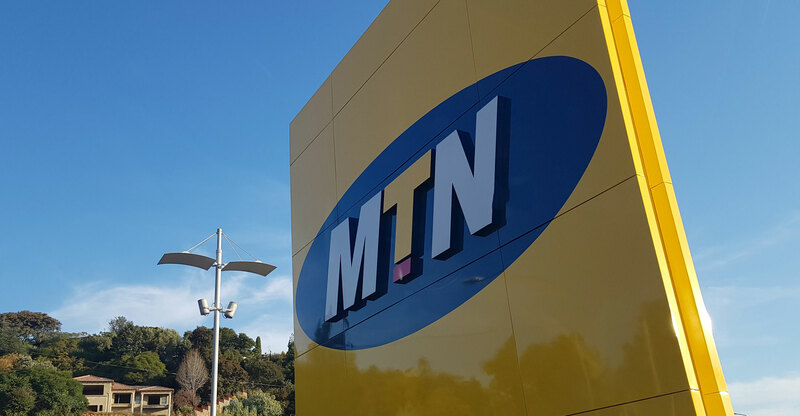 MTN said on Thursday that it expects to have swung back into a profitable position in the first six months on 2017, with headline earnings per share of between R2.10 and R2.30, compared to a headline loss a year ago of R2.71. However, the earnings still fall well short of the numbers the emerging markets telecommunications group produced in the interim period in 2015, before Nigerian authorities imposed a record-setting fine on its subsidiary there for failing to disconnect millions of unregistered Sim cards. In the six months to 30 June 2015, MTN reported headline earnings per share of R6.54, so the 2017 numbers represent a decline since then of between 65% and 68%. The group, which will publish its interim results before markets open on 3 August, said it expects basic earnings per share of between R2.80 and R3, compared to R3.01 loss a year ago. Next Article Give Sipho Maseko more money! MTN has fallen hard, who would have thought. Anyway the wait is on for Wednesday next week.